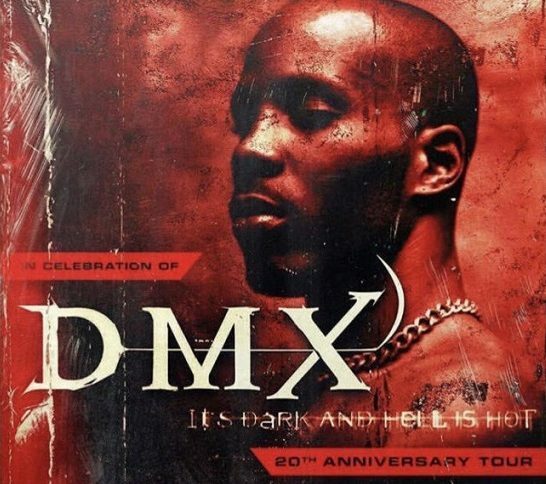 Even though we’re a little bit past the actual 20th anniversary date (it dropped in May 1998), DMX‘s classic debut It’s Dark & Hell Is Hot is getting a proper tribute by way of an upcoming tour. The newly-freed Rap legend will be hitting up various U.S. dates all through Spring, beginning March 8th in Oklahoma City. 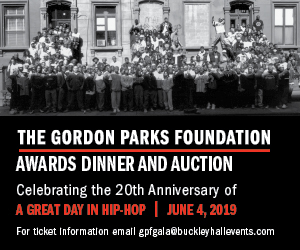 You can check out the dates below. Tickets can be locked in here come this Friday.